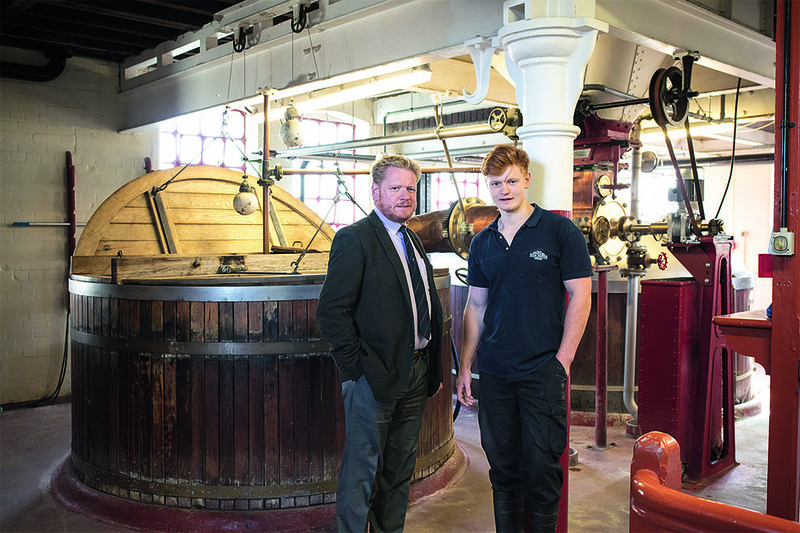 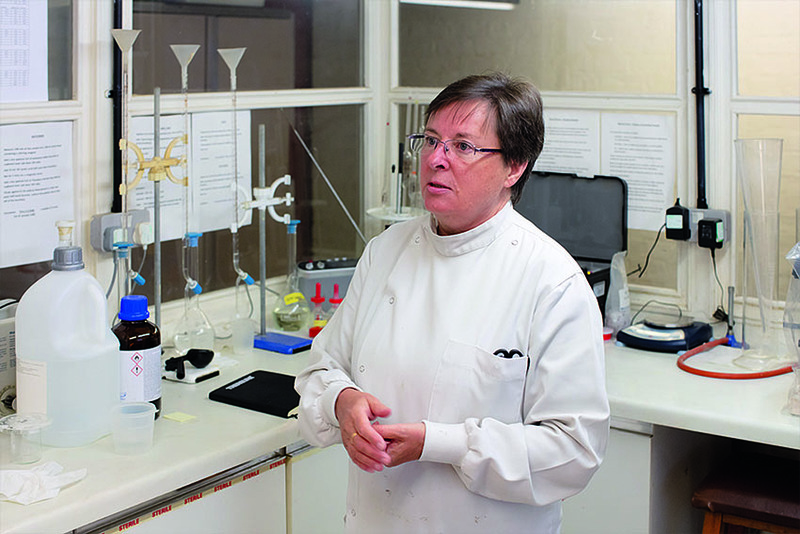 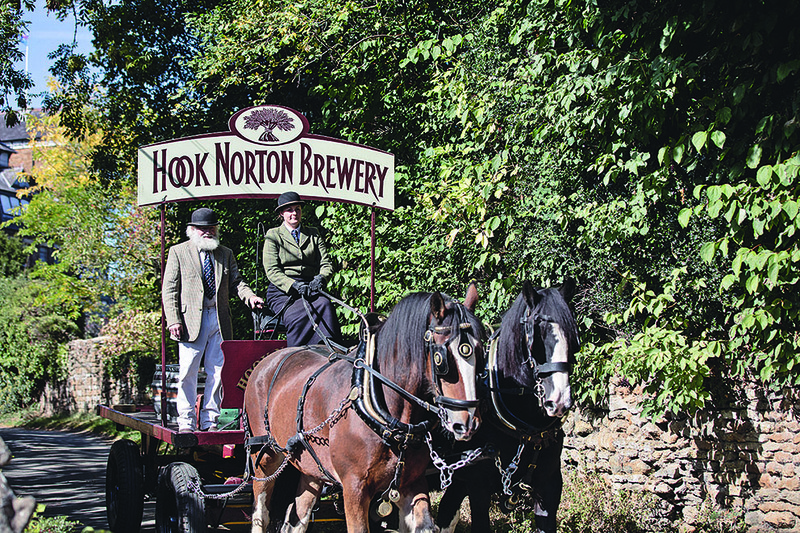 Hidden away in a sleepy village on the edge of the Cotswolds, Hook Norton Brewery is often likened to Willy Wonka’s famous chocolate factory – and it’s easy to see why. 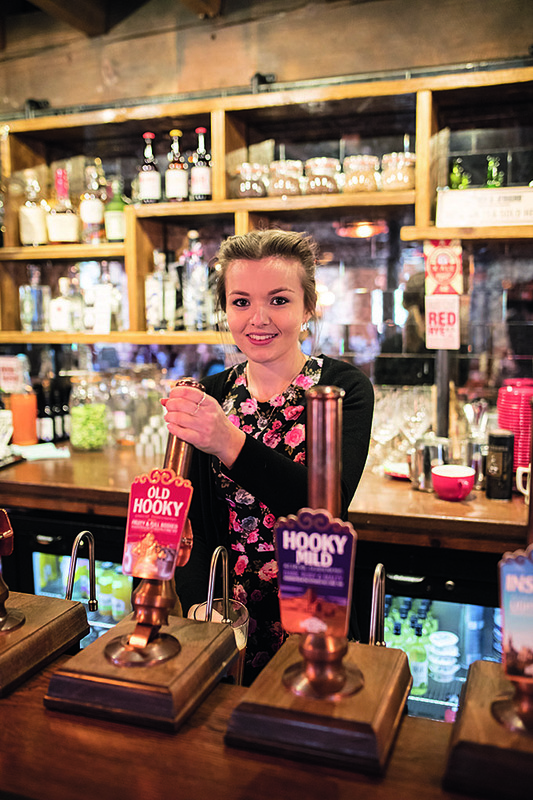 Located at the end of the aptly named Brewery Lane, the Grade II listed stone and timber-framed brewery is a magical relic of the Victorian era which has barely changed since it was completed in the late 1890s. 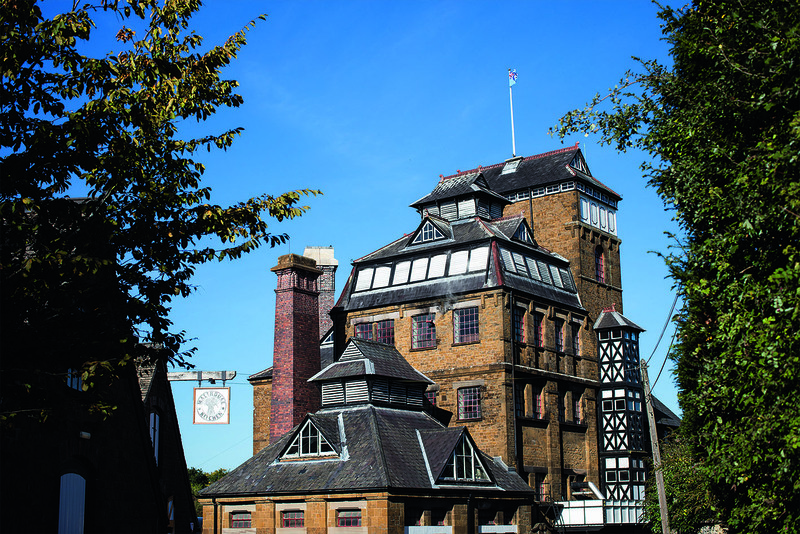 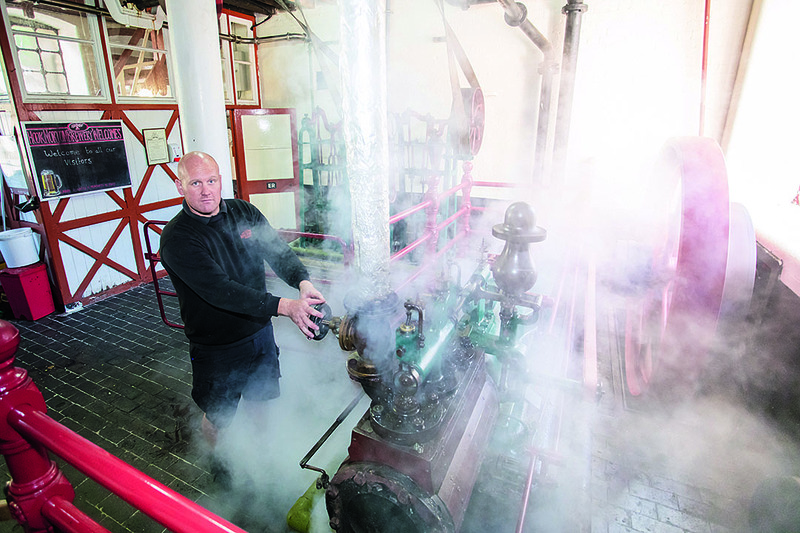 Designed by the renowned industrial architect William Bradford, the brewery now attracts more than 10,000 visitors every year and contains many original pieces of machinery, including a working steam engine. 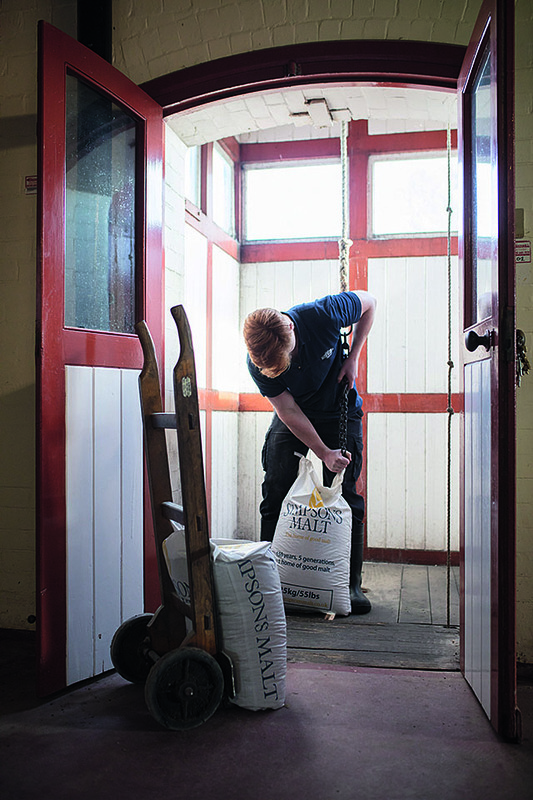 In the microbrewery, Andy scoops up the used malt, which is sent to local farmers as animal feed. 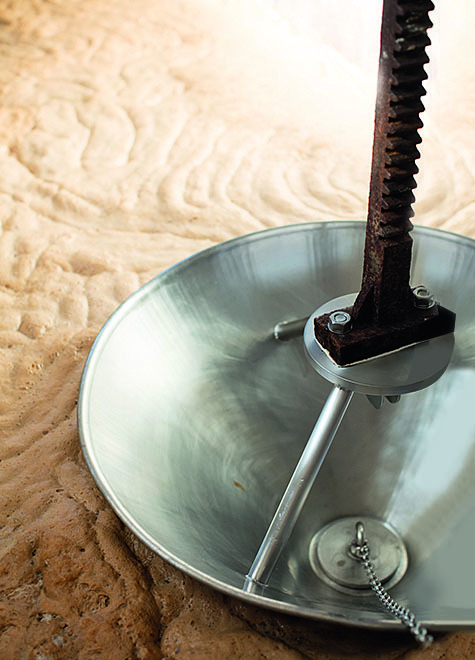 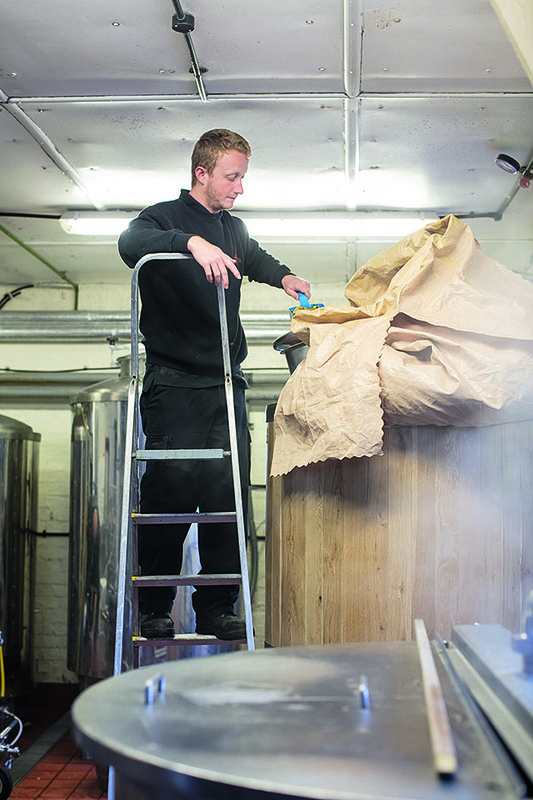 “The microbrewery is a real playground for us. 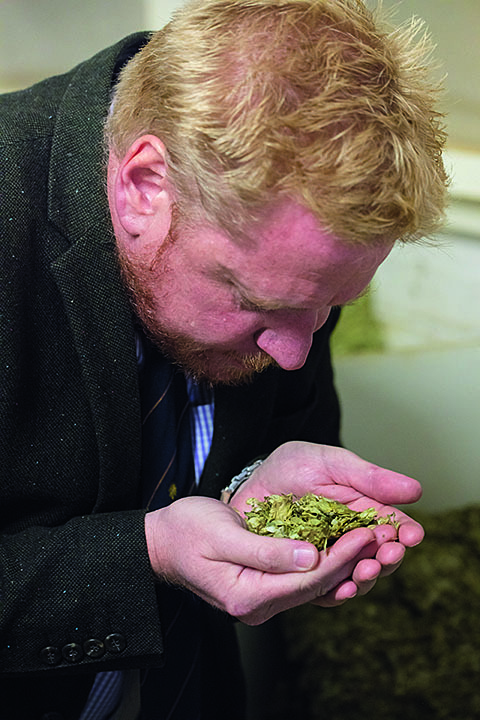 In here, we can try lots of different hops for our lower-volume craft ales. 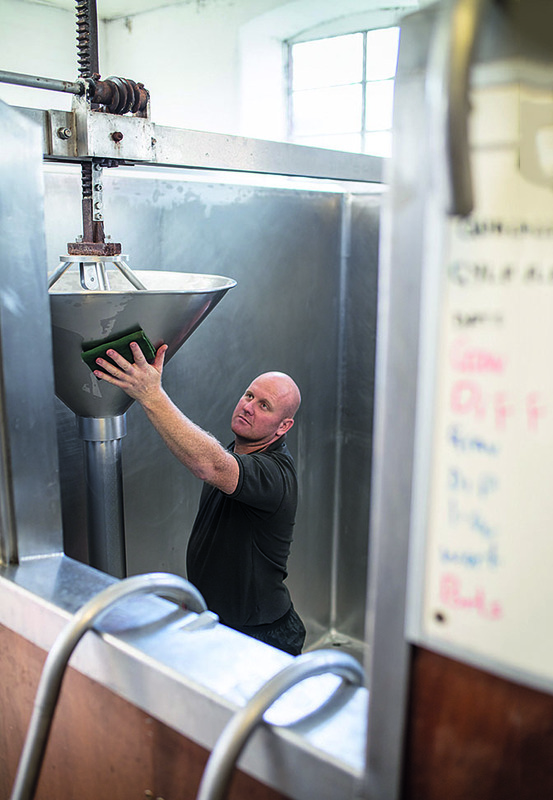 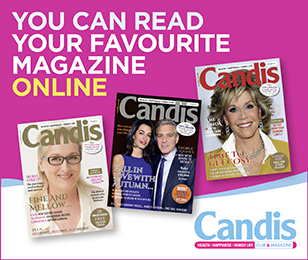 It’s great fun – especially when you get to taste the finished product,” he says. 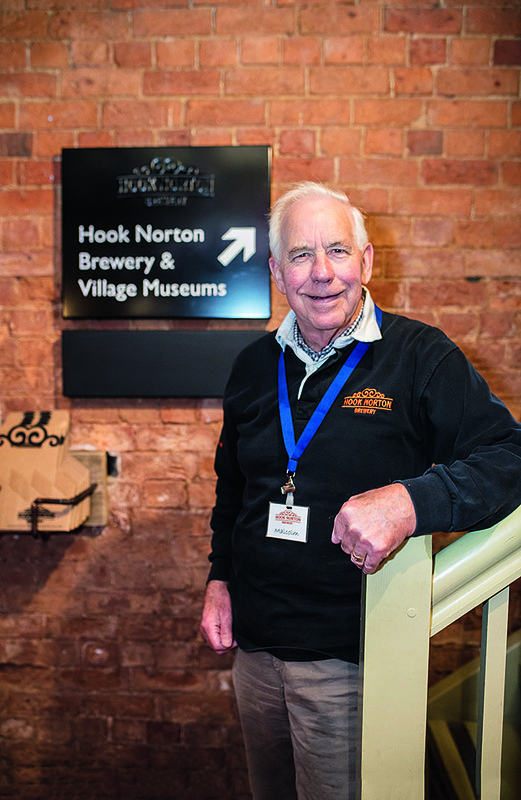 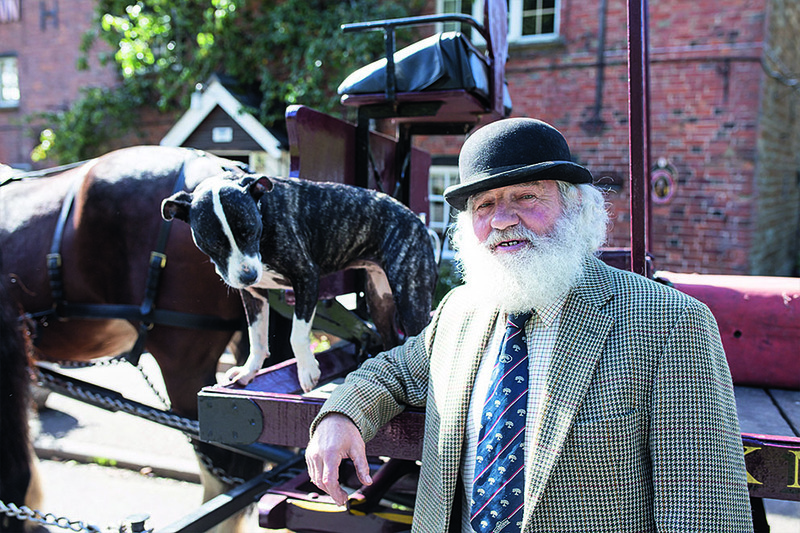 Alan Gale is one of the longest-serving employees and says, “I’ve been here for 26 years – it’s in the blood. 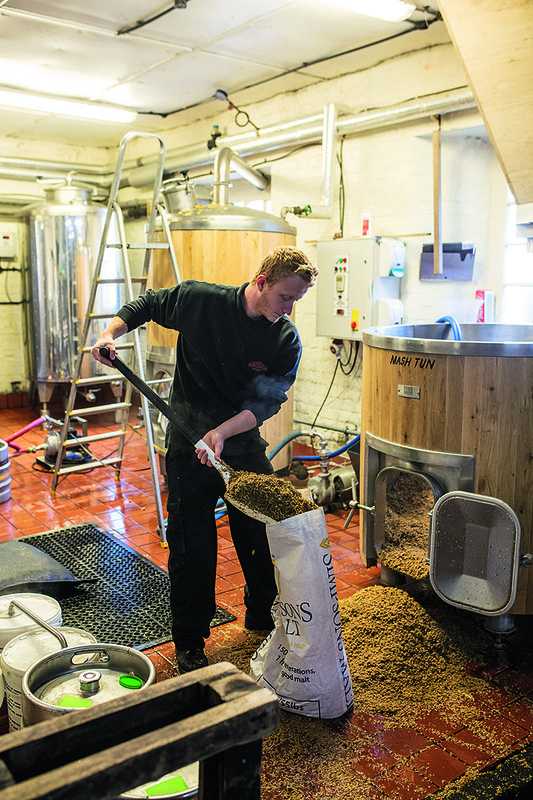 Normally I’m down in the cellar handling the casks, but you do whatever needs doing. 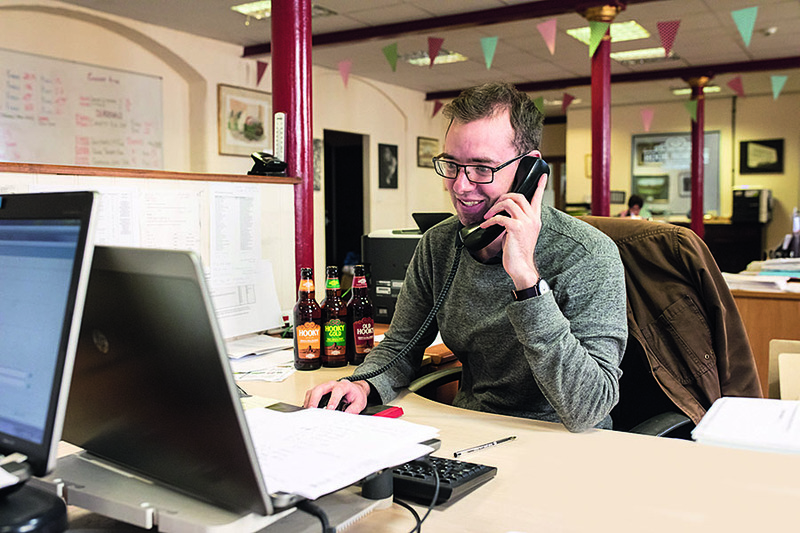 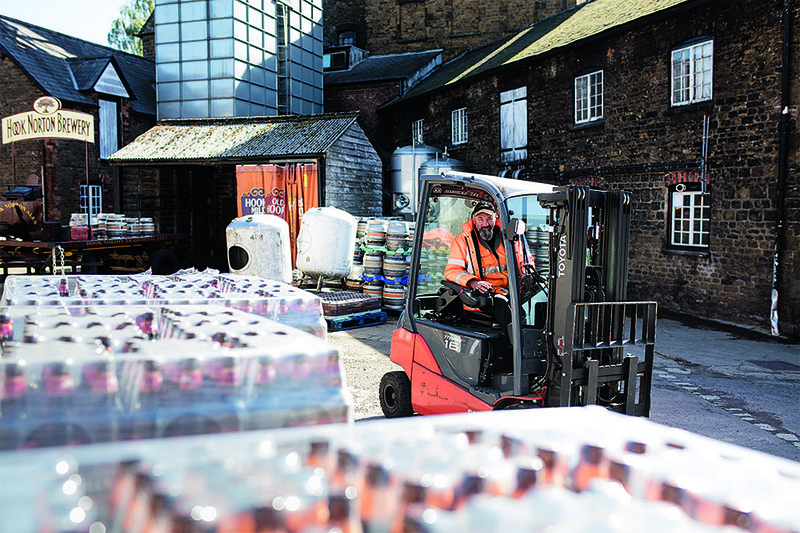 I’m on the forklift today, helping to get these bottles out.” Although the beers are bottled off-site, they come back prior to delivery to retailers – which include Marks & Spencer and Waitrose, as well as dozens of pubs.